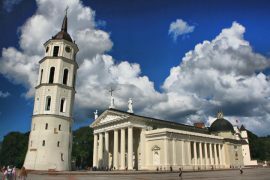 According to Tripoto.com the number 1 Alternate Travel Destinations in Europe is Trakai, Lithuania! <…> if you feel that the Eiffel Tower is nothing more than a pretentious pile of scrap and the Big Ben is a waste of time, then we think you might like Tripoto’s alternative guide to experiencing Europe. Read on. We love lakeside towns. There’s something hopelessly alluring about them. Right from the calm waters to the vibrant sunrises. 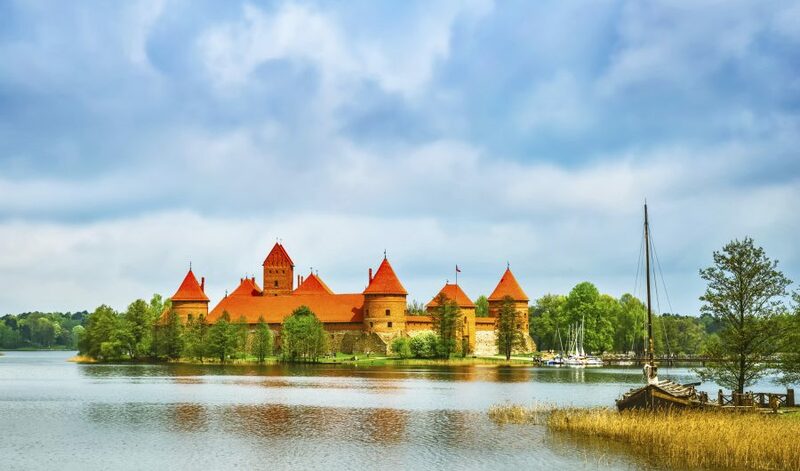 The sleepy Lithuanian town of Trakai is all that and more. 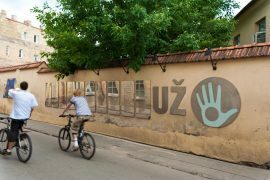 Squeezed between two lakes and an easy drive from the capital, Vilnius, this cluster of castles and wooden huts is an easy city getaway for the locals. 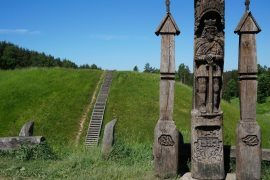 The region comes under the protected status of the Trakai Historical National Park and is one of the few places to catch glimpses of the Karaite culture. The Trakai Castle in Lake Galve, a 14th century Gothic construction with traces of Renaissance influences, is the major draw in this area. Follow that up with a visit to the Trakai History Museum before heading to the bespoke camping areas at Slėnje, 5 km out of the town.